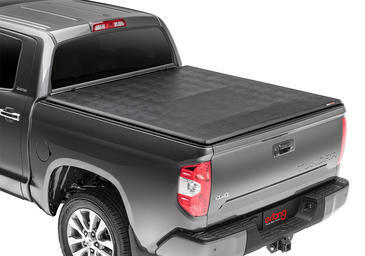 Studies show the average truck owner drives 18,000 miles per year. 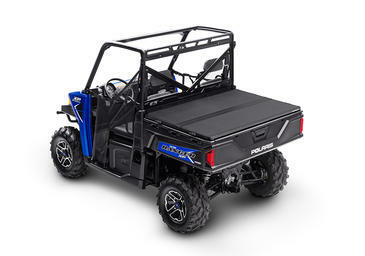 At 15mpg that comes to 1,200 gallons of gas. 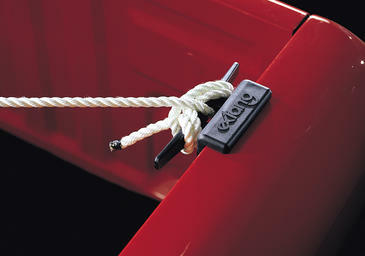 At a minimum 10% savings you would save around an estimated 120 gallons a year. 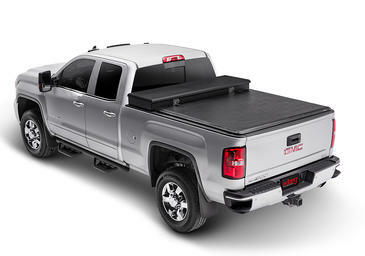 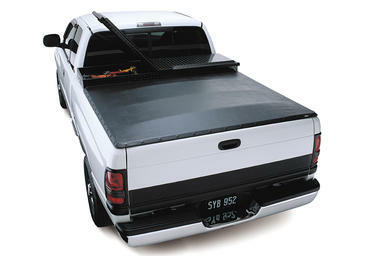 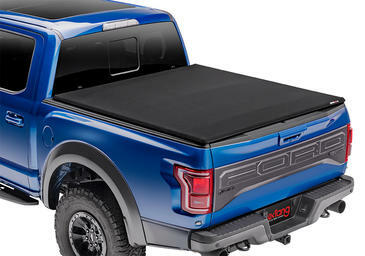 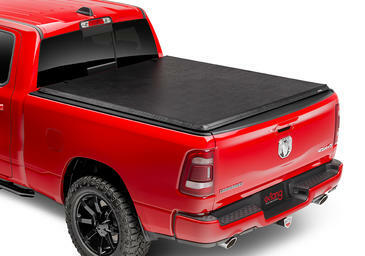 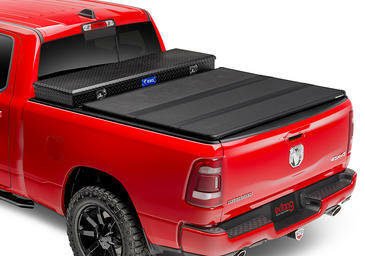 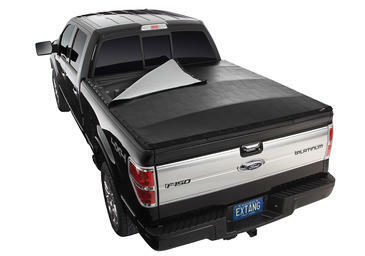 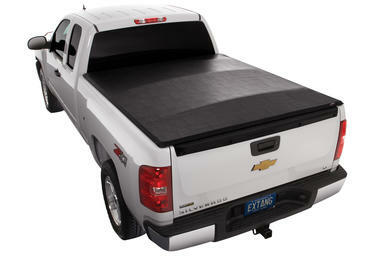 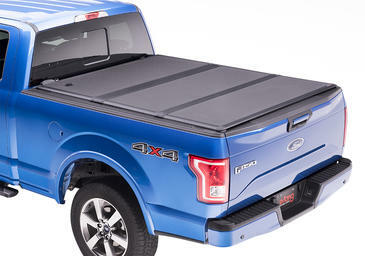 You can see why it would not take too many months to have your new tonneau cover pay for itself. 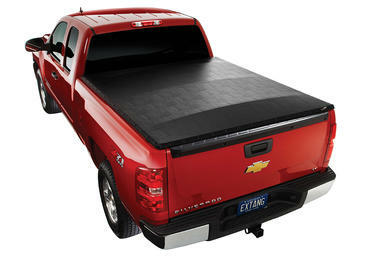 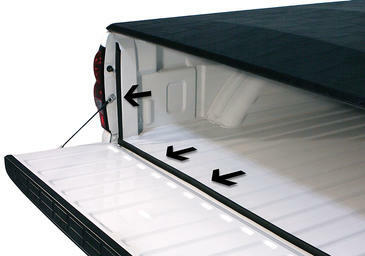 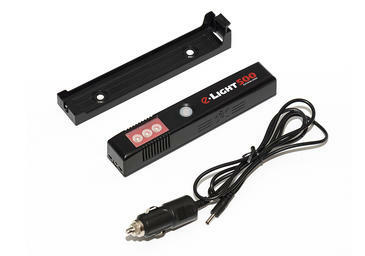 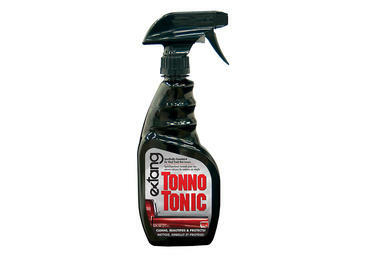 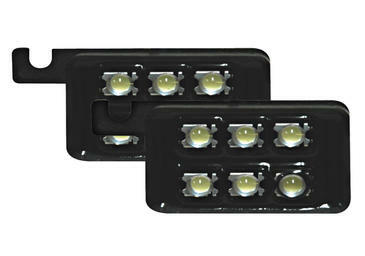 *Results are based on an estimated tonneau price of $600.00 and rounded to the nearest whole number. 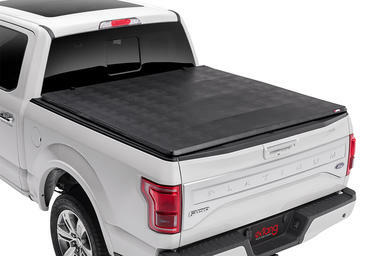 Savings may vary and are not guaranteed. 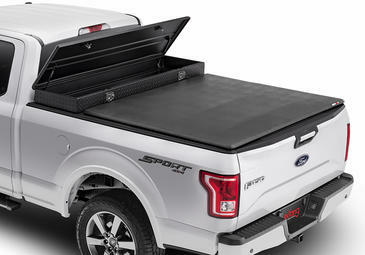 Input your best estimate for each figure below and click the Calculate button to estimate your savings and payback return on your truxedo tonneau cover purchase.